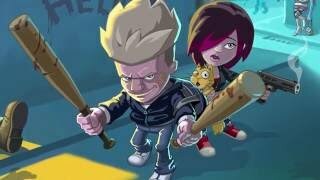 Click on the Play Button and 'Zombie Town Story' will start after this message... Thanks for waiting! You've been selected to complete a very dangerous mission! Find the few survivors left in town and take them to a safe area. 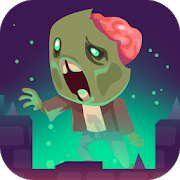 Dodge waves of zombies, collect as many weapons as you can and obliterate the living dead before it's too late. Put your courage to test!